This site is owned and operated by ABB Inc. as a channel for our ABB Pre-Owned Parts to service our industrial and automation markets with cost-effective spare automation control parts that meet your operating budget. We carry a large inventory of genuine ABB Pre-Owned Parts, which have been harvested from reliable sources, free of contamination, cleaned, tested, and backed by our one-year OEM warranty. Pre-Owned Parts, which have been harvested from reliable sources, free of contamination, cleaned, tested and backed by our Pre-Owned Part one-year warranty. Pre-Owned equipment is another affordable solution for many of our customers. 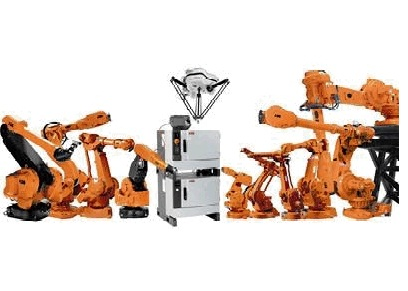 Purchasing Pre-Owned Robots allows you to match the model to your existing robot production line, retain a consistent installed base, save on fixtures, programming, spare parts, and additional employee training. 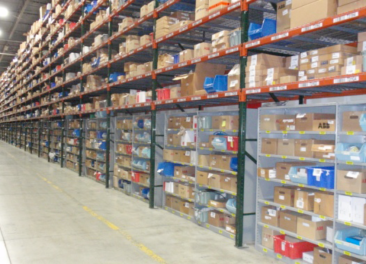 ABB carries Pre-Owned Automation equipment in stock for purchase, exchange, or trade. All Pre-Owned equipment is inspected, cleaned and may be reconditioned or repaired to meet your specific needs. Pre-Owned Robots pass an extensive run off period before packaging and shipment to the customer.